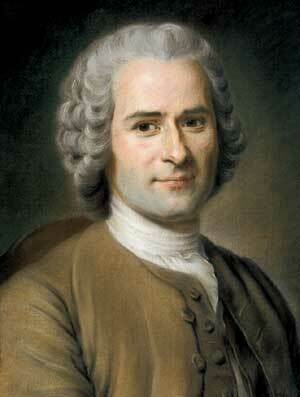 Rousseau the revolutionary? The Daily Beast takes a look at Tim Blanning’s new book The Romantic Revolution. Vox Tablet takes a look at the fate of the personal archives of the late Yiddish writer Chaim Grade. Lev Grossman visited Studio 360. Indie Reader Houston picks the five best banned books. Did you hear the new 7″ by Grouper that came out a few weeks back? No? Well, here’s your chance.